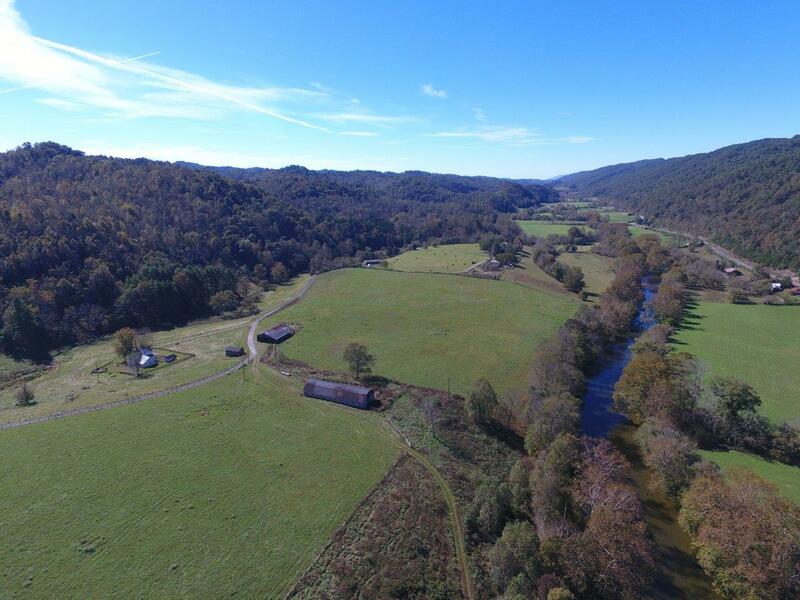 Real Estate Auction: 682± Acres Offered in Tracts – Woltz & Associates, Inc. 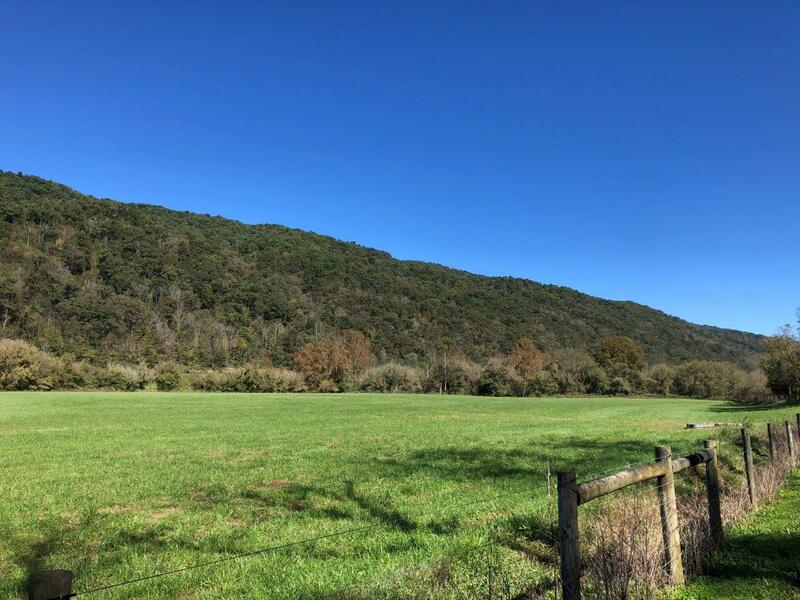 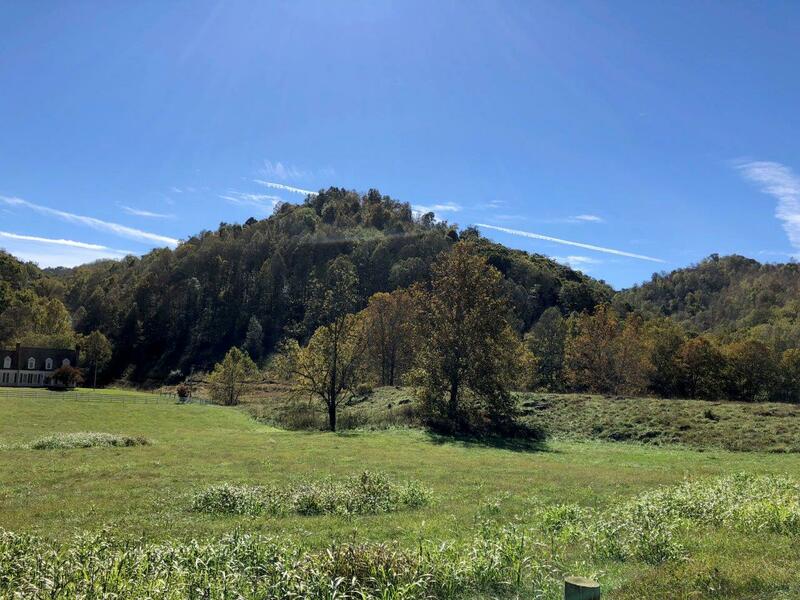 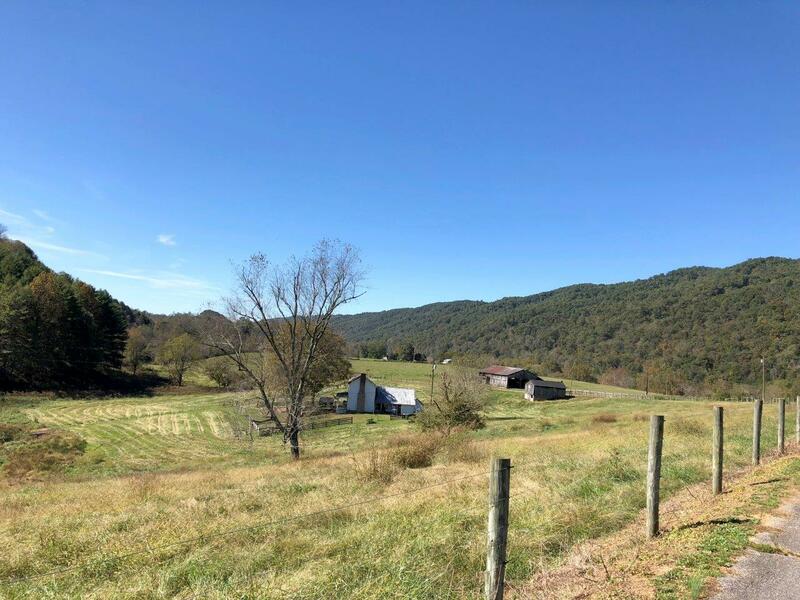 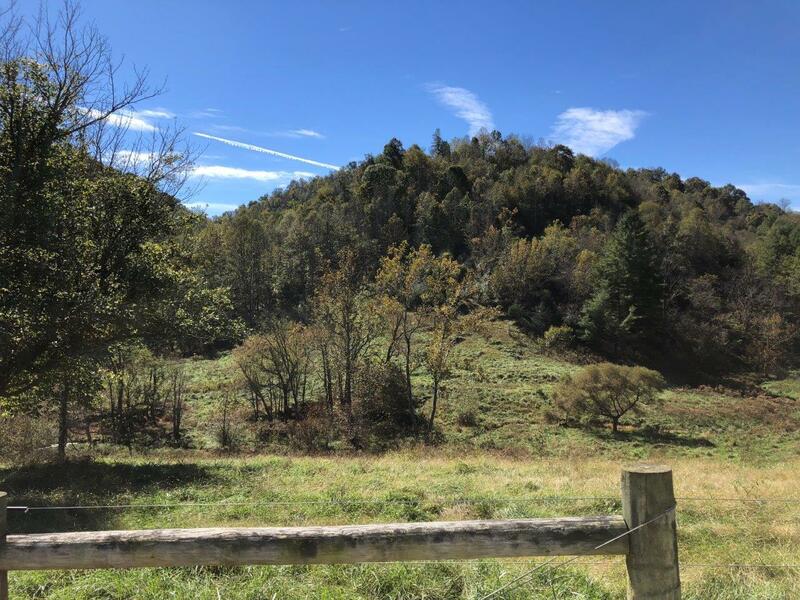 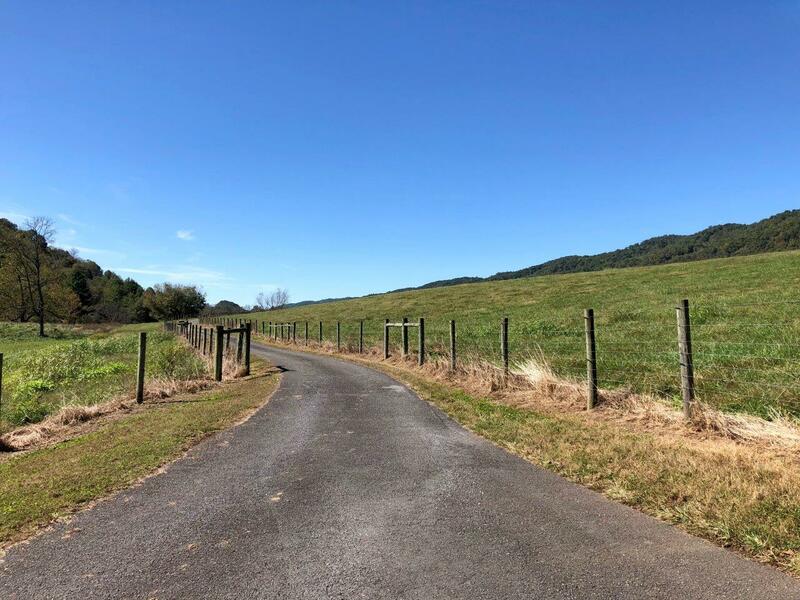 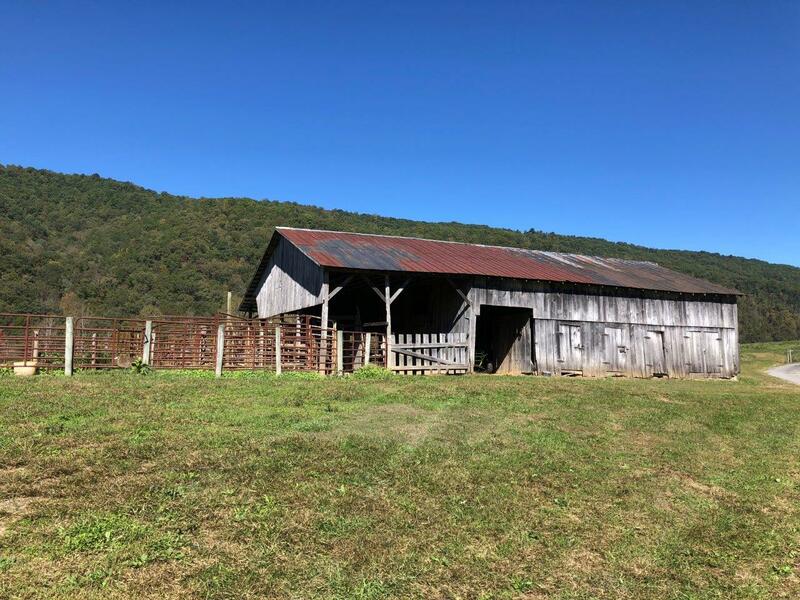 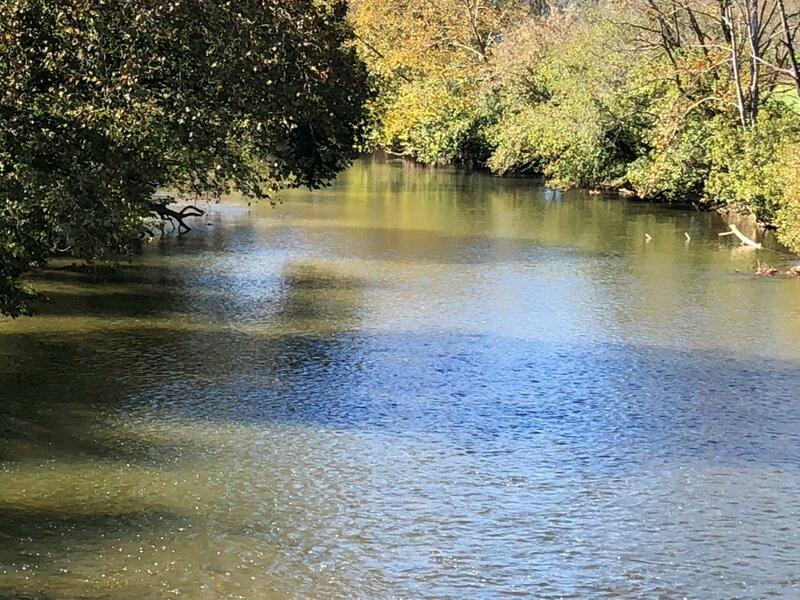 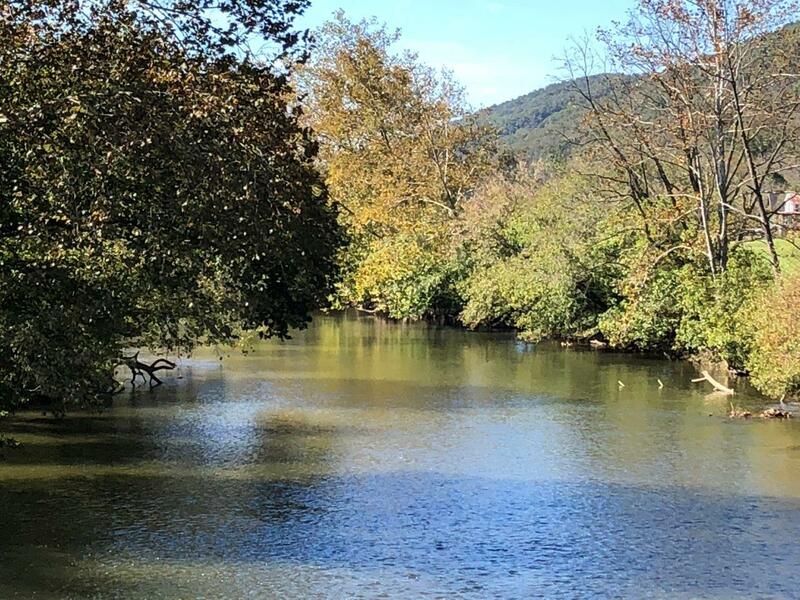 The Lambert family has decided it’s time to sell the long-held land along the Holston River and offer this prized property at auction. 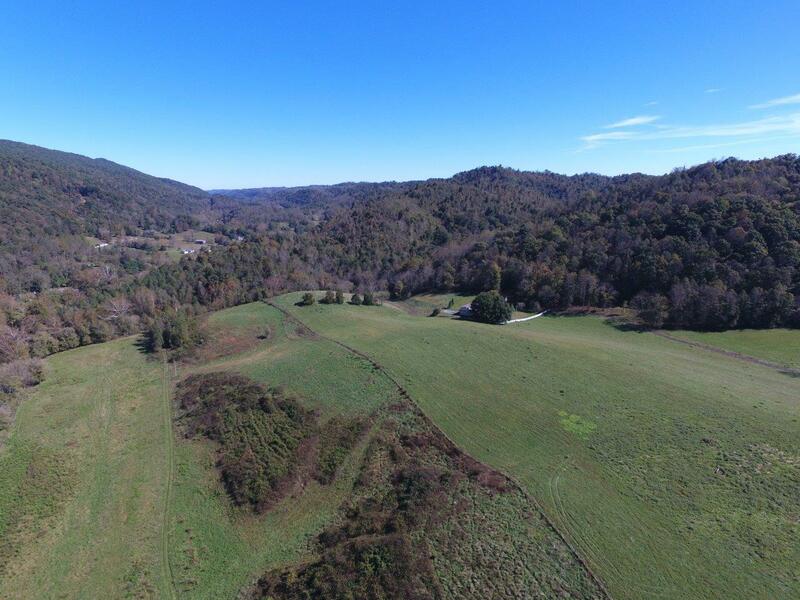 682± acres offered in tracts including two large custom family homes plus the early 1900’s original home. 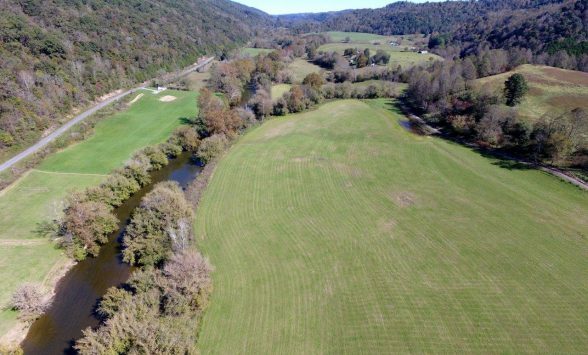 Long river frontage and additional frontage on Mitchell Branch. 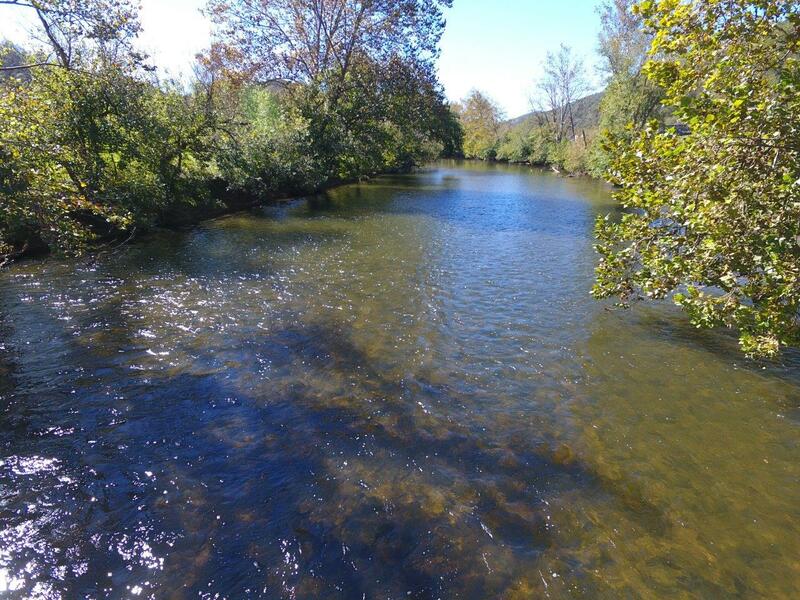 Mitchell Branch was once privately stocked with trout and were known to do very well. 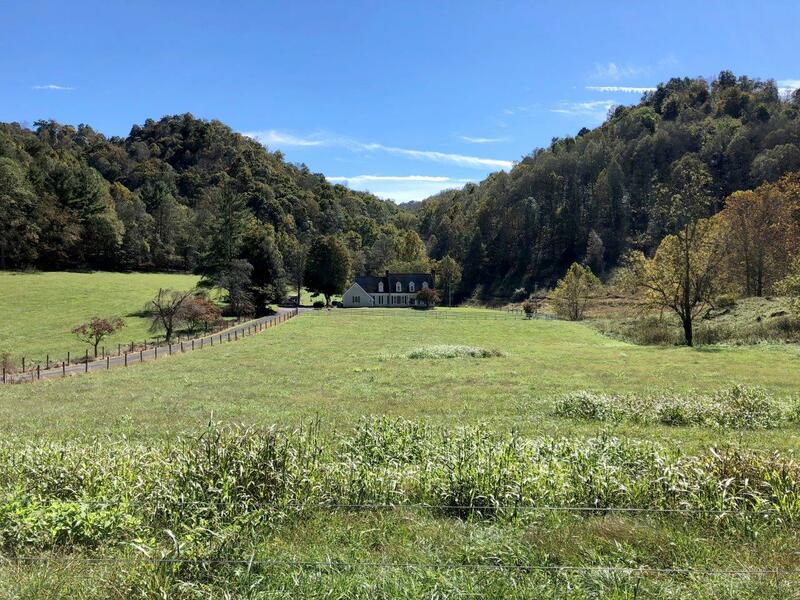 Buy your own mountain and river retreat. 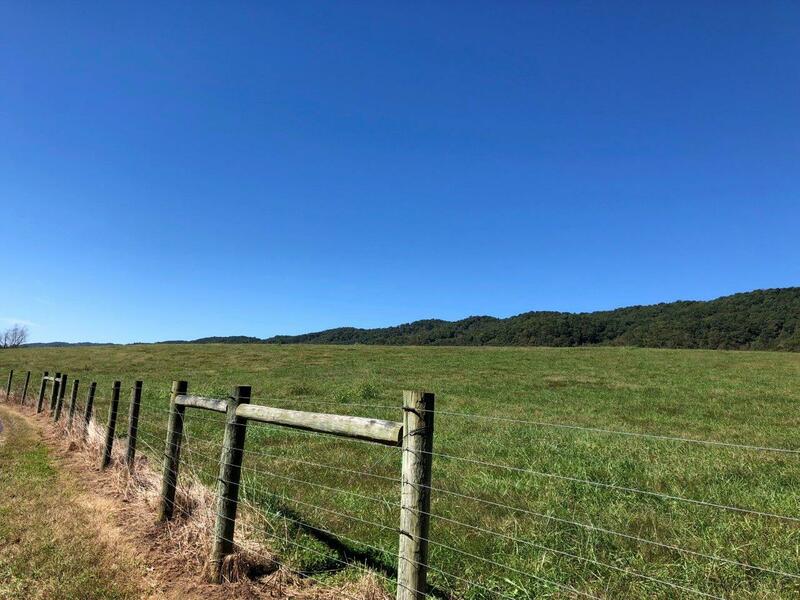 Abundant grass lands and extensive fencing for grazing cattle and secluded mountainous timberland. 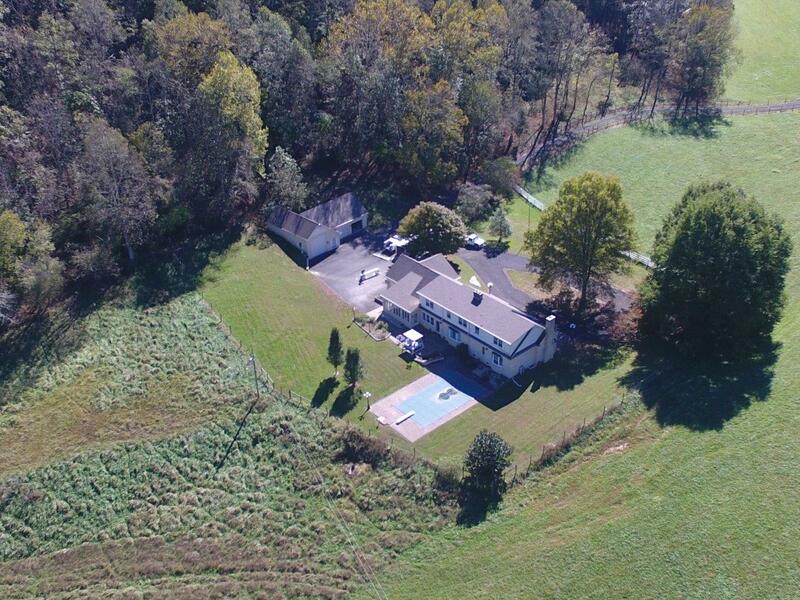 This nice property awaits new owners.